Kenyan Deputy President William Ruto wants to become Kenya’s fifth president. His ICC ordeal and stance on homosexuality might just help him get there. Part politician. Part suspect of crimes against humanity. Part defender of Christian values. Deputy President William Ruto is a mass of contradictions. He’s also perhaps Kenya’s most gifted politician. Nothing demonstrates this better than how he has managed to turn the International Criminal Court (ICC) and, more recently, homosexuality into potent political weapons, weapons that might just help him bag the Kenyan presidency in the future. 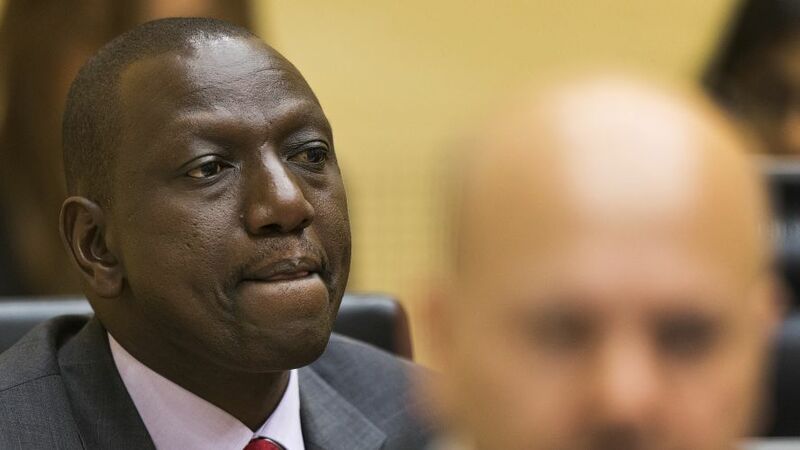 It’s a well-known fact that Ruto and President Uhuru Kenyatta used the charges then facing both of them at the ICC as political leverage to propel themselves to power in the 2013 elections. What’s emerging now is Ruto’s intention to keep milking the ICC for political capital going forward. On this, we have the deputy president’s own words to go by. “I supported Baba (Odinga) in 2007, which resulted in the violence that took me to The Hague. There is no enmity between me and Raila Odinga. I will be coming to seek his support in 2022,” he said. Sound familiar? Ruto’s stance on homosexuality, like his stance on the ICC, is based on taking advantage of the anti-Western attitudes that exist in certain segments of Kenyan society. These are Kenyans who see the world through the prism of colonisation. They believe the country is under constant attack from powerful imperialists who not only wish to force leaders down their throats but also “unchristian” practices like homosexuality. There’s no telling if Ruto’s anti-Western strategy will get him to State House. What’s for sure is that it’s working for him right now. Part of the reason for that is he’s the most prominent Kenyan currently on trial at the ICC. Should his ICC case end in an acquittal within the year, as many expect, then his tirades against the ICC will lose their oomph well before the campaign for the 2022 elections. With that kind of possibility, there must be some part of the deputy president that wants the case to go on for a little bit longer. 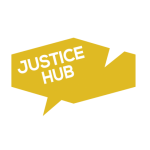 This article was originally published on Justice Hub’s sister site, The Hague Trials Kenya.